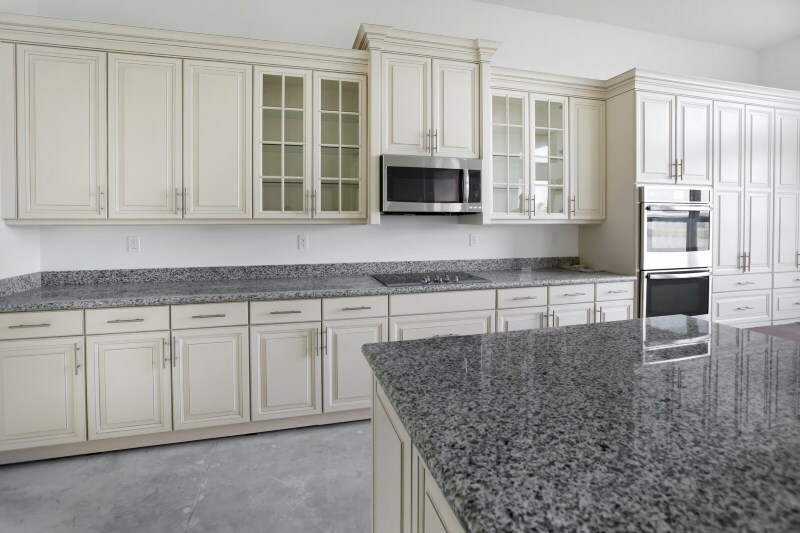 Every kitchen contains a multitude of items that you’ll need to move. You’ll need to use different techniques to keep your cutlery, food, appliances, flatware, and other items safe and secure. Together, we’ll make packing your kitchen quick and easy. Remove some of the stress from moving house with our lean guide to the most effective and efficient way to pack. Our simple, step-by-step approach will help you make the best use of your time, let you focus on what matters, and make the process of packing much easier. We’ve put together a useful guide to make planning, preparing, packing, moving, and unpacking simple and easy. 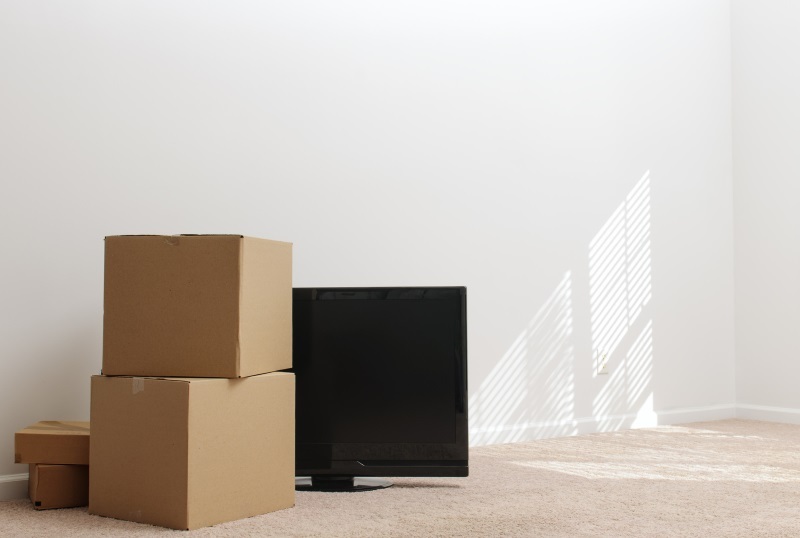 A little planning and preparation now will help your moving day go smoothly and get you settled in your new home as quickly as possible. 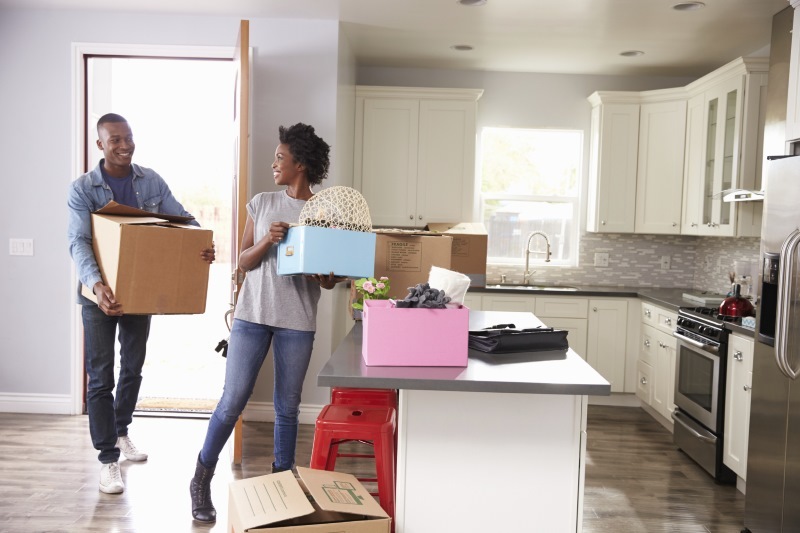 You’ll find lots of practical advice on what to do before you start packing, how to pack effectively, and tips for moving day. There are many resources to help you grade and select schools, but they may not tell the whole story. 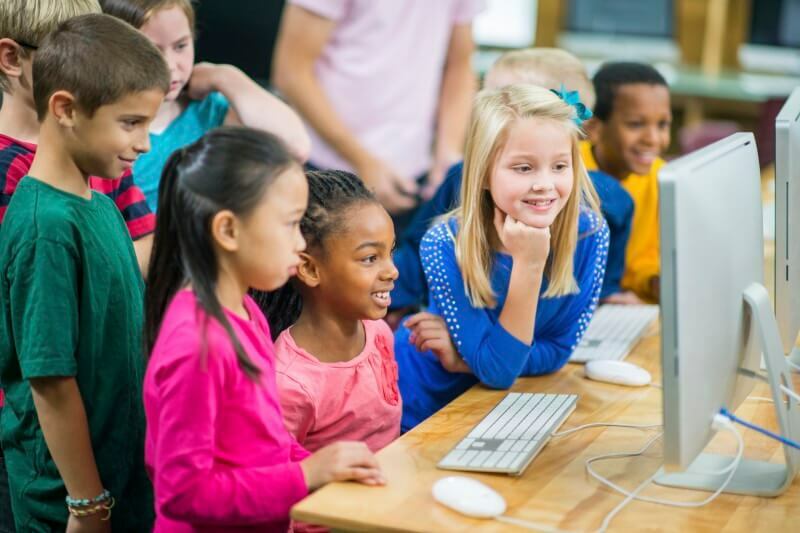 There are several lesser-known factors that can influence the quality of schools. Read on to learn about simple methods you can use to find the best schools in your new neighborhood.